Choosing a value motherboard could be the biggest part in finishing your gaming rig below budget. Here's a few that give you a lot of value. Although Skylake and Kaby Lake are here, there's still a lot to like about the performance you get for the money you spend in a Haswell-based system. Now that Coffee Lake, Kaby Lake, and Skylake have been out a while I thought it'd be a good idea to look back and see just exactly what kind of CPU motherboard combos we can get for cheap. 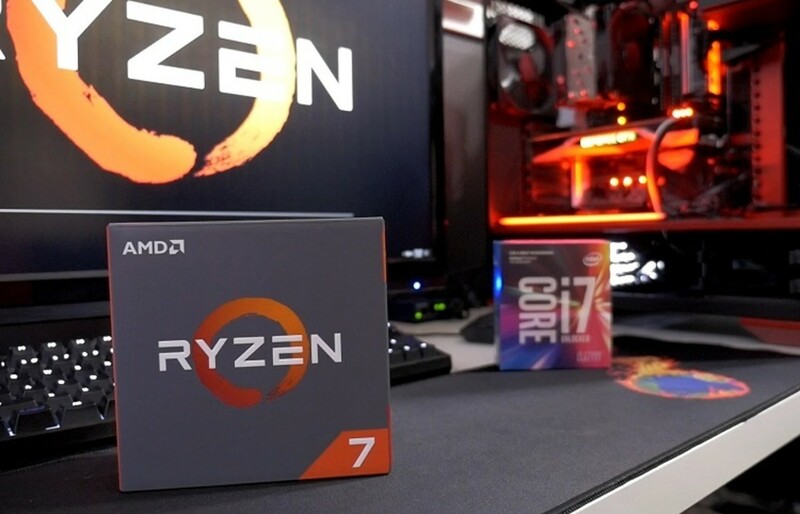 As gaming is our major focus, we'll look for deals that not only compare well to modern processors but will give you the same kind of performance for cheaper. This should allow you to give an additional budget to your graphics card, which is kind of the whole point. Whether you're looking to upgrade your old PC, get used parts for a good value, or simply build a new Haswell one, there's still a lot to like about the platform. The i5-4690k continues to be a beast at overclocking and more importantly 1150 motherboards are cheaper than ever. This, along with cheap DDR3 costs, should allow you to make a fantastic Haswell gaming rig on a budget with even better gaming performance than if you'd used a newer platform. Below are several good combinations, in three price ranges, of Haswell CPUs and 1150 motherboards. If you'd prefer to go with the newer platform, here's a look at some good Z270 1151 motherboards under $200. We've also taken a look at a few good AMD AM4+ motherboards for Ryzen here. 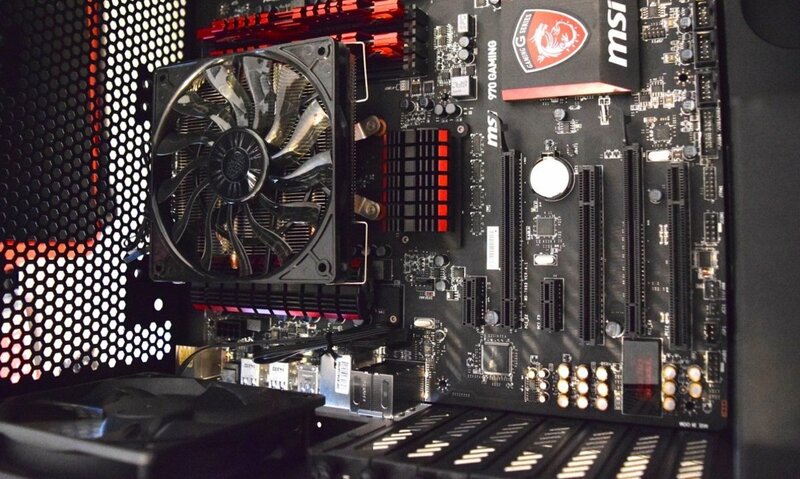 The MSI H81M-E33 offers a lot of value in a compact system. A Haswell-based system with this board, the i5-4460, and a GTX 1060 or RX 480 delivers stellar performance in modern AAA titles. If you're not an overclocker, there's no reason to go with a Z87 board over a less expensive H81 or H87 board. Tom's Hardware recently proved this by comparing the two. Also, if you haven't upgraded since before Sandy Bridge, then keep in mind that Intel's "K" designation means that a processor is unlocked for overclocking. If you are not an overclocker, you can save a little bit of money by going with the standard version without the "K."
Gamers who want good performance, but don't want to mess with overclocking, and want to stick with the $200 budget, could pair the i5-4460 with * MSI's H81M-E33. This micro ATX motherboard makes for a great compact system and will work fine with today's latest GPUs. I recently used this motherboard in a HTPC system that I'll be using in my theater room. That's right, $100. If you want a good CPU motherboard combination in this price range, I'd go with Intel's anniversary G3258. This processor is better than any its price range. That includes current models. The main reason is its ability to overclock on a stock cooler in excess of 4GHz. Pair it with the MSI motherboard I mentioned above and a budget GPU like the GTX 1050 and you'll have solid gaming performance on the cheap. *While some Intel H81 chipset motherboards may require an update, this motherboard shouldn't have that issue as long as you don't purchase an older version. The i5-4460 along with a cheap motherboard should give you just about all the CPU performance you'll need for your Haswell gaming rig. If you want more out of your processor, I recommend either the i5-4670k or the Haswell Refresh i-5-4690k. You can use these with a motherboard like Gigabyte's GA-Z97X Gaming 3 or the MSI Z97 PC Mate for a solid overclock system at around $300. Clearly there's some benefit in getting one or both of these parts used. If you can, you'll be able to allocate more of your overall budget to other components. 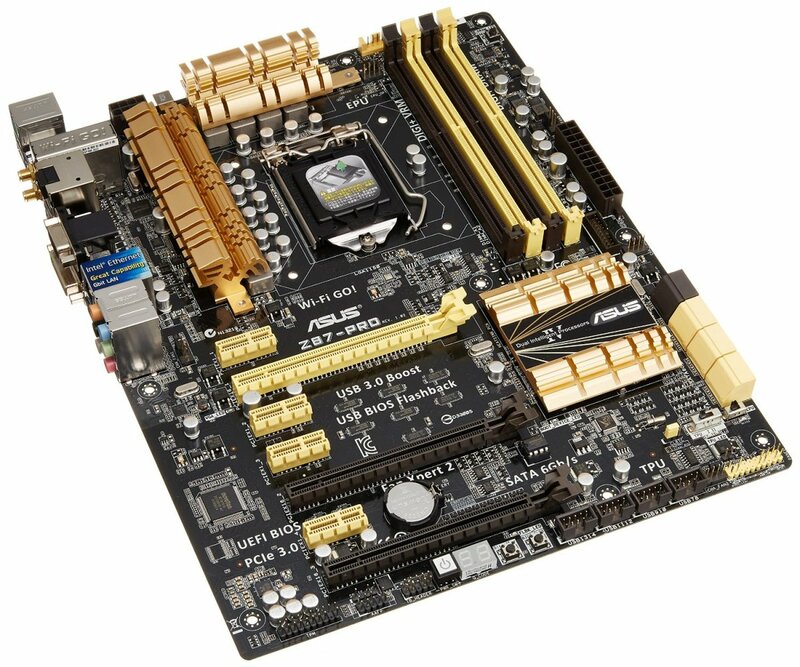 However, if the parts cost a similar amount to a Z170 board combination, clearly it's better to go the newer route. While Haswell may not be able to reach an overclock operating frequency as high as Ivy Bridge, it's important to understand that per clock Haswell is more efficient by 5% to 10%. This means that even if you can overclock an Ivy Bridge to 4.9Ghz, and a Haswell to only 4.5Ghz, you're still better off with the Haswell CPU. It's hard not to like the Haswell Refresh CPUs which achieve better overclocks and start at a higher operating frequency. The i7-4790k, shown below, has a stock operating frequency of 4.0GHz with turbo up to 4.4Ghz while the i7-4770k sports a more modest 3.5GHz base frequency and 3.9GHz turbo. 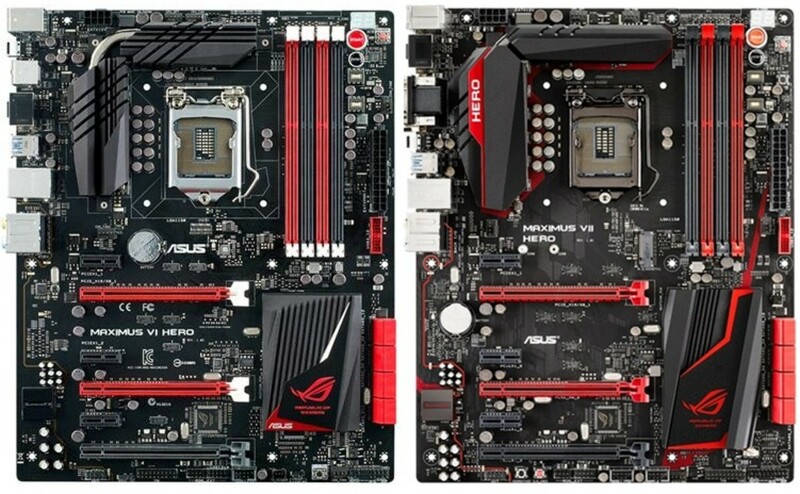 It's hard to ignore the price differential when looking at these two motherboards. Yes, the Maximus VII Hero will be compatible with Broadwell in the future; yes, it will work plug-and-play with Haswell Refresh CPUs; but at around $100 more, it may be hard for some to justify it over the cost of the Maximus VI, whose BIOS can be easily updated through USB without an existing Haswell Refresh CPU. Update: Although the VI was a great deal in it's day, it's now difficult to find. Look for the Asus Maximus VII HERO now for around $120 used, $200 new, or simply go with the Gigabyte Gaming 3 I mentioned above. You could also consider using a Skylake system along with the 1151 Maximus VIII HERO which comes in at around $230. Compatible with Haswell Refresh out of the box. Which would you rather purchase? Despite the price differential, I'd stick with the newer Z97. There's not much difference after the USB BIOS update, so I'd go with the Z87. The 9-series Haswell chipsets, like the H97 and Z97, are sold at a significant premium compared with their 8-series counterparts like the H87 and Z87. 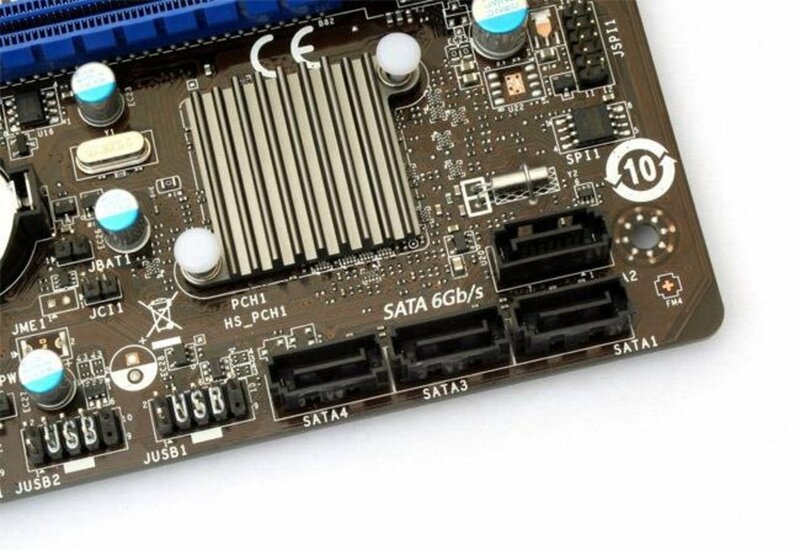 While the "9" chipsets have some fancy upgrades like SATA Express, M.2, and Thunderbolt, the main reason for the premium is that the "9" chipsets are compatible out of the box with Haswell Refresh. Haswell Refresh processors include popular options like the i7-4790, i5-4690, and i3-4360. As a rule, the "8" series chipsets like the Z87 are NOT compatible with Haswell Refresh processors unless you upgrade the BIOS on the board. Some newer Z87 boards ship with a newer BIOS; however, it's a bit tricky being sure of compatibility. Many of the ASUS boards have a USB BIOS Flashback capability that make it easier to update without having a working CPU. If you're wanting to save money by using a Z87 board with a Haswell Refresh CPU, look for one of these USB BIOS Flashback boards. Haswell motherboards come with eight different types of chipsets: H81, B85, Q85, Q87, H87, Z87, H97 and Z97. Here's what the four different letter codes mean, more or less: much more in-depth information is available if you need it. If you're in the $100 to $120 price range, then there's one feature-rich motherboard that should be at or near the top of your radar. That's the Asus Z87-PRO. 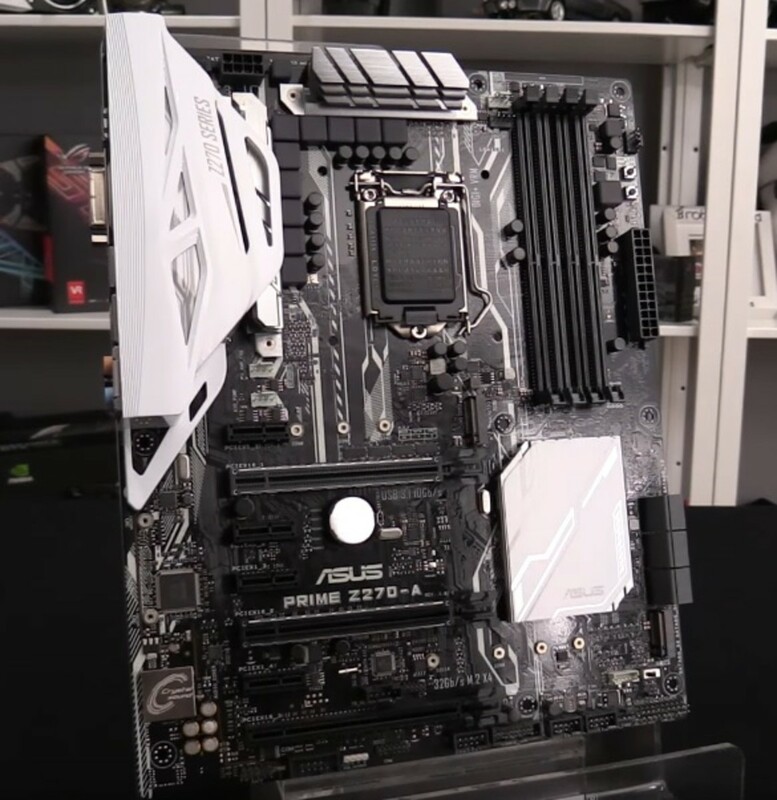 Winner of the Tom's Hardware Smart Buy Award and the Anandtech Editor's Choice award, the Asus Z87-PRO comes with ASUS Dual Intelligent 4-way optimization, USB 3.0 boost, Wi-Fi GO!, USB BIOS Flashback, and AI Suite III. Wi-Fi GO! is a great way to connect all the tablets, smartphones, and other devices you have around your office or home. Supports up to 32 GB of dual-channel memory at up to 2800 O.C. 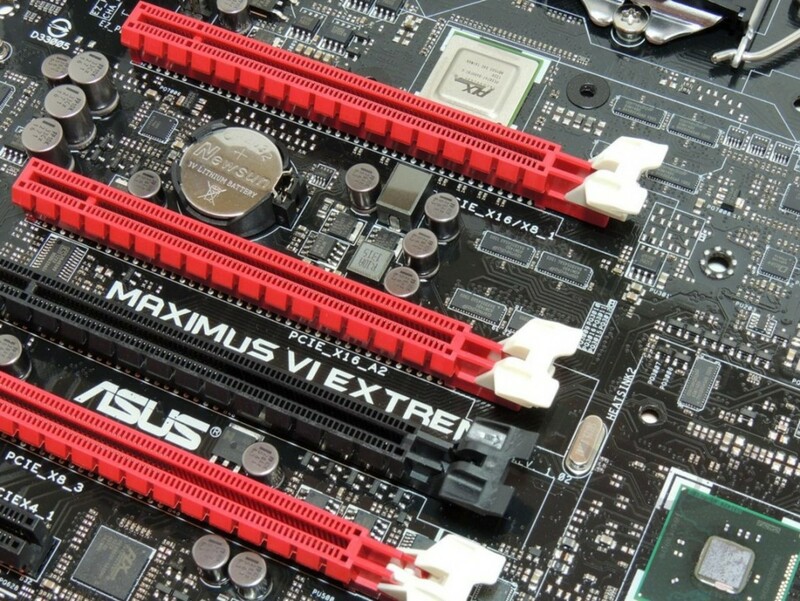 Expansion slots include two PCIe 3.0/2.0 x16 (x16 or dual x8), one PCIe 2.0 x 16, and four PCIe 2.0 x 1. Rear panel ports include a PS/2, D-sub, HDMI, DisplayPort, 6 USB 3.0, 1 Optical, and 6 audio. Three-year ASUS parts and labor warranty. Which type of chipset do you plan on purchasing? Vote and leave a comment below. With the Kaby Lake release, older Haswell motherboards and processors should be available at a discount. If you can't find them for a significant deal vs their newer counterparts, you should ignore this platform altogether. Yet, there's something to like in this old platform. Intel's innovation for CPUs seems to have died down over the past 10 years. And if you can get a Haswell processor on the cheap, you'll get a system that's most likely good enough for many years to come. That being said, if a good Kaby Lake motherboard is at a similar price point, it's hard to ignore. So, if you're building a gaming PC, be sure to go with the latest technology if it's the same price. Consider using local sellers or E-bay as an option. If you're looking for a deal, that's probably the best bet. Resellers, on the other hand, for other online retailers tend to price their processors in nearly the same price range as current ones. How do I know if the Motherboard enables SLI? And how do I know if it can't be overclocked.